Leading Manufacturer of single ladder step, aerial work platform, dual mast aerial work platform, folding platform ladder, aluminum ladder and road star tower ladder from Ahmedabad. 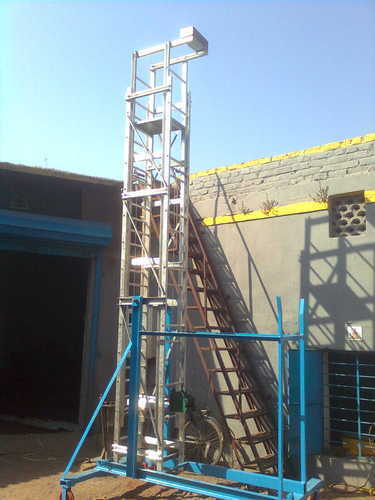 Our company has achieved milestone in offering Single Ladder Step to the clients. Single Ladder Step is precisely-designed by experts using quality assured raw-material and progressive technology in synchronization with industry quality standards. Offered range is well tested on varied parameters of quality to maintain quality standard. This product can be available in different specification and can be customized as request of clients. Offered range has gained huge appreciation in the market for outstanding quality and long life. 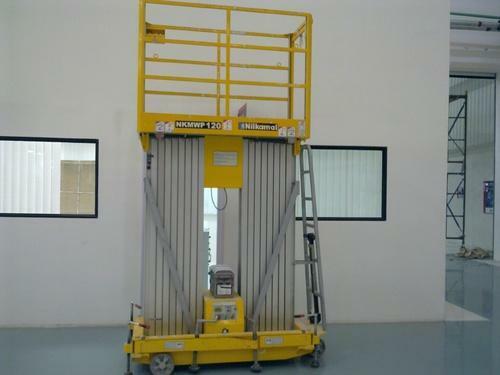 We have a wide range of aerial work platforms which are manufactured from high quality raw materials.This Aerial work platform is widely commended among customers for its sturdy design & durability. 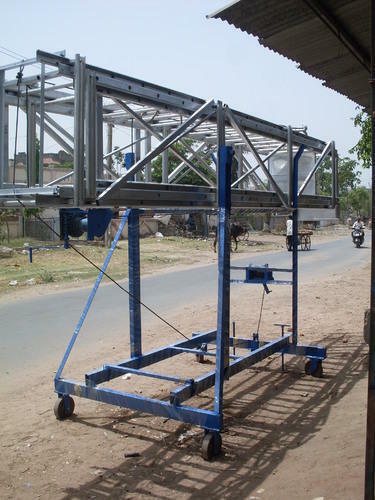 The given range of Aerial work platform is obtainable with us in a mixture of specifications at pocket friendly rates. Dual Mast Aerial Work Platform offered comprise aluminum alloy based mast mobile elevating work platform. Our company is the major in offering Folding Platform Ladder to the clients. This product is robustly manufactured under the vigilance of adept professionals by making use of high grade material. 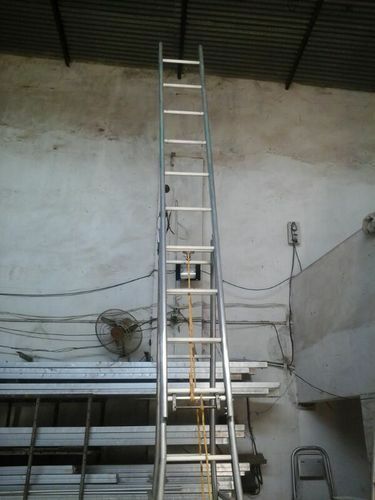 Folding Platform Ladder is widely used in various residential and commercial sectors. Offered range is known for attributes such as sturdy construction, compact design and superior finish. This product is thoroughly tested under the inspection of quality controllers against the different parameters of quality to avoid the production faults. Aluminum Ladder offered comprise high performance based self supporting extension ladders. 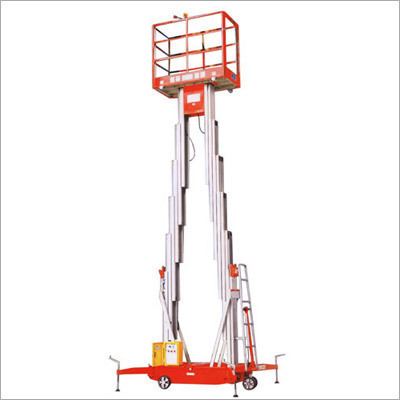 We are leading manufacturer and exporter of Road Star Tower Ladder. 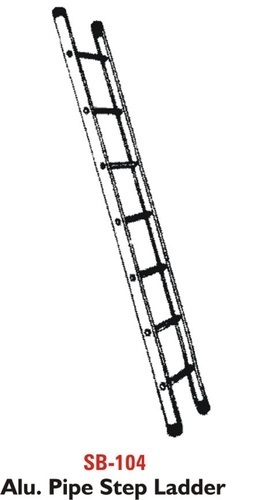 Self Supporting Ext Ladder offered provides usage as quality regular usage extension ladders. Tiltable Tower Ladder offered come with support of spring loaded lock and gear for smooth rising/lowering of ladder.